← P E A C E ! 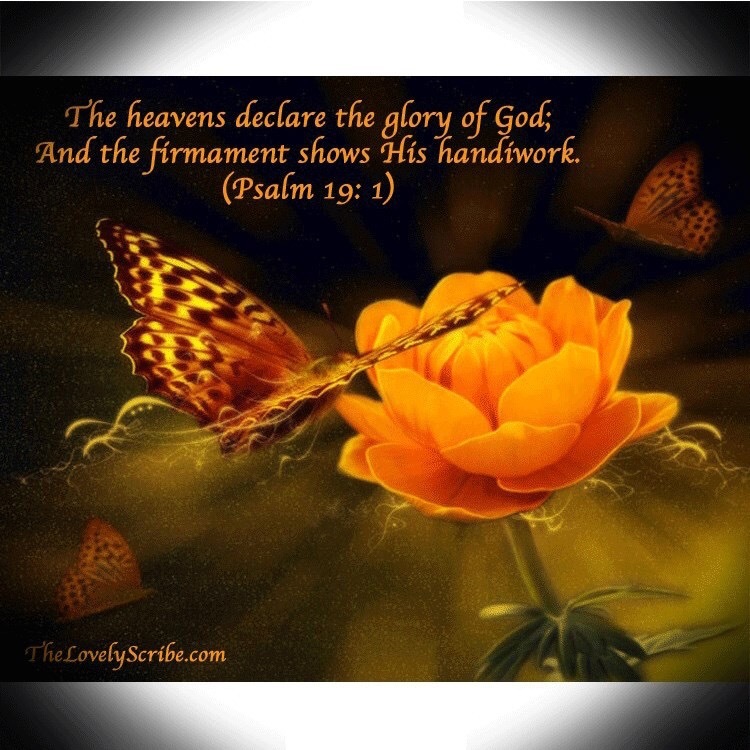 The heavens declare . . .